Tuesdays and Thursdays have never looked so good in the Yarra Valley! Silly season is definitely among us, and what a better time to get into the festive spirit by catching up with friends and family for a lovely day out in the Yarra Valley, Victoria. 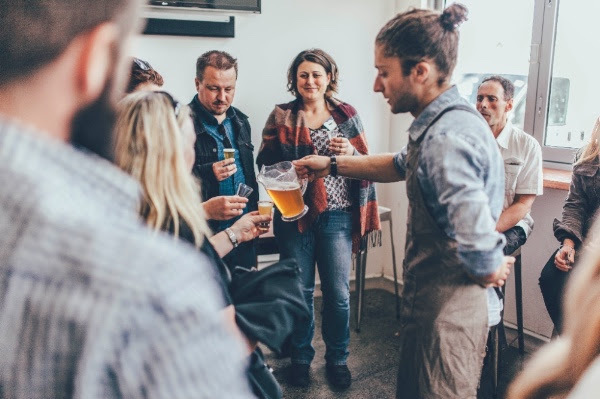 Take yourself on a self-guided tasting tour and see what the makers and growers of Victoria have to offer! Sample some goodness on Tuesdays and Thursday’s at Coldstream Brewery. Nothing like a mid-week tasting of local beers and ciders and a wonderful and delicious set lunch! You may then want to experience a guided tour of U-Pick Strawberries and some special ‘behind the scenes’ bonus at Yarra Valley Gateway Estate. And just when you think you couldn’t fit any more into your belly, you cannot go past some Estate made Liquor and some cheese!